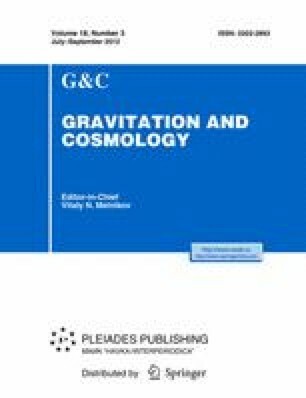 The condition obtained by Yurtsever in the problem of a collision of plane gravitational waves is transformed into a form that allows for deriving new solutions without a curvature singularity in the interaction region. The above condition is augmented with a number of restrictions concerning the class of functions describing the initial waves and their behavior on the fronts and focusing surfaces. Two examples of new solutions derived on the basis of the Chandrasekhar-Xantopoulos solution illustrate the technique proposed in this paper.